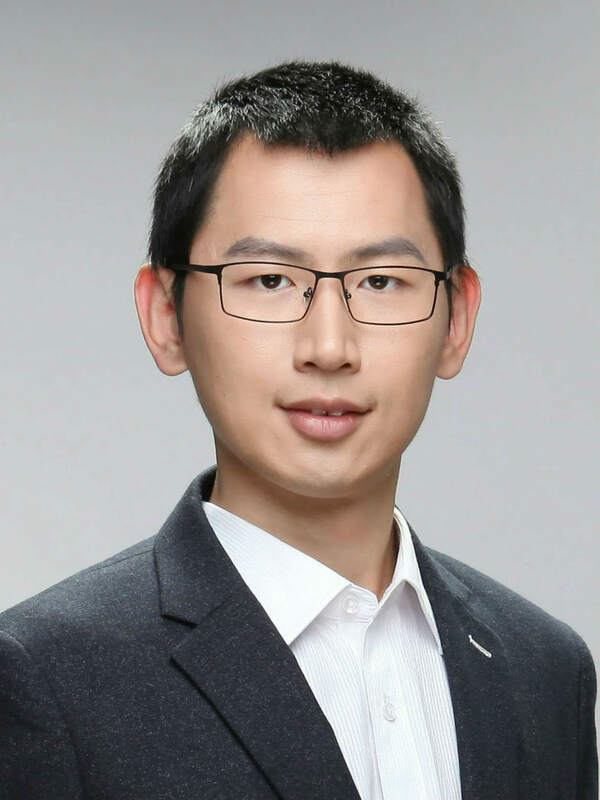 I am currently a Ph.D. candidate in the Management Science and Information Systems Department at Rutgers Business School, under the supervision of Professor Hui Xiong. Prior to joining Rutgers Data Mining Group, I received my M.S. degree in Physics from Rutgers University in 2015 and B.S. degree in Physics from University of Science and Technology of China (USTC) in 2012. My general areas of research are data mining, supply chain analytics, urban computing, and large scale optimization, with a focus on developing effective and efficient data mining techniques for emerging big data & supply chain applications. My research has been published as full papers in top venues of knowledge discovery and data mining, including three SIGKDD papers. I have served regularly as a program committee member at numerous international conferences, including AAAI Conference on Artificial Intelligence 2019. Also, I have served as a reviewer for numerous journals, such as IEEE TKDE, Transportation Science, Informs Journal on Computing, and Journal of Cleaner Production. I expect to complete my dissertation work for the Ph.D. and graduate by May of 2019. In Proceedings of the 2017 IEEE International Conference on Data Mining (ICDM2017), NEW ORLEANS, USA, 2017. Yanjie Fu, Junming Liu, Xiaolin Li, Xinjiang Lu, Hui Xiong. In Proceedings of the 21st International Conference on Database Systems for Advanced Applications (DASFAA 2016), 2016. My general areas of research are data mining, recommender systems, and business analytics, with applications in urban computing and supply chain management. My primary research focuses on predictive analytics, constrained clustering, large-scale optimization and their combinations for solving emerging supply chain management problems. I started my research on Bike Sharing System and conducted numerous researches on large-scale station inventory rebalancing and facility site selection problems. Furthermore, I expanded my research to multi-product supply chain analytics and developed intelligent ordering, replenishment, and transshipment systems for perishable products and fast fashion. Rebalancing Bike Sharing Systems: A Data-Driven Hierarchical Optimization. Due to the geographical and temporal unbalance of bike usage demand, a number of bikes need to be reallocated among stations so as to maintain a high service level of the bike sharing system. To optimize such bike rebalancing operations, I have addressed two challenges: (1) to accurately predict the station-level bike pick-up and drop-off demand, so as to determine the rebalancing target for each station, and (2) to efficiently solve the large-scale multiple capacitated vehicle routing problems by developing a Capacity Constrained K-center Clustering (CCKC) algorithm to decompose the multi-vehicle routing problem into smaller and tractable single-vehicle routing problems. Facility Site Selection and In-service Area Expansion. Another key to the success of a bike sharing system is the in-service area expansion and the bike demand prediction for expansion areas. There are two major challenges in this demand prediction problem: (1) the bike transition records are not available for the expansion area and (2) sta- tion level bike demands have big variances across the urban city. To address these challenges, I have developed a hierarchical station bike demand predictor which analyzed bike demands from functional zone level to station level. The bike station site selection was studied by integrating a station bike demand & operation cost prediction model (based on Artificial Neural Network Predictor) and a site optimization model (based on Genetic Algorithm). Intelligent Ordering, Replenishment, and Transshipment Systems. The system is built to keep the inventory level of retailers at its target level to improve the service level while reducing the inventory cost. I built three modules to support the system: retailer aggregation and sales prediction, dynamic inventory model, and product replenishment and transshipment optimization. The sales of clusters of retailers were predicted by our sequence to sequence time series prediction model. The dynamic inventory model determined the factory production quantity based on the prediction value, prediction error distribution, and current inventory level. Finally, before distributing the products to retailers, I implemented a Mixed Integer Linear Programming model to determine the replenishment quantity from factory to retailers and the transshipment quantity from oversupplied retailers to the retailers with shortages. In-App service usage analytics has recently become critical for mobile companies to enhance user experiences and for Internet providers to provide intelligent network resource distributions. A key task of In-App service usage analytics is to effectively classify mobile Internet traffic into different usage categories in a real-time manner. We develop an online iterative mobile app traffic analyzer that comprises a recursive time continuity constrained KMeans clustering (rCKC) algorithm for traffic flow segmentation and a Random Forest classifier for segmented traffic classification based on time window representation with adaptable features. The design goal of the recommender system for taxi drivers is to maximize their net profits by following the recommended routes for searching passages. In particular, the system can provide an entire driving route and the drivers are able to find a customer with the largest potential profit using our efficent recursive searching strategy. 3) Road rebalancing strategy for taxi crowdedness. Intelligent perishable product ordering system for retailers. Supplier management in fast-fashion industry.